Mariah is so excited to finally start her career in animal care. She’s always known that she wanted to work with animals, especially dogs. She’s even a vegetarian! 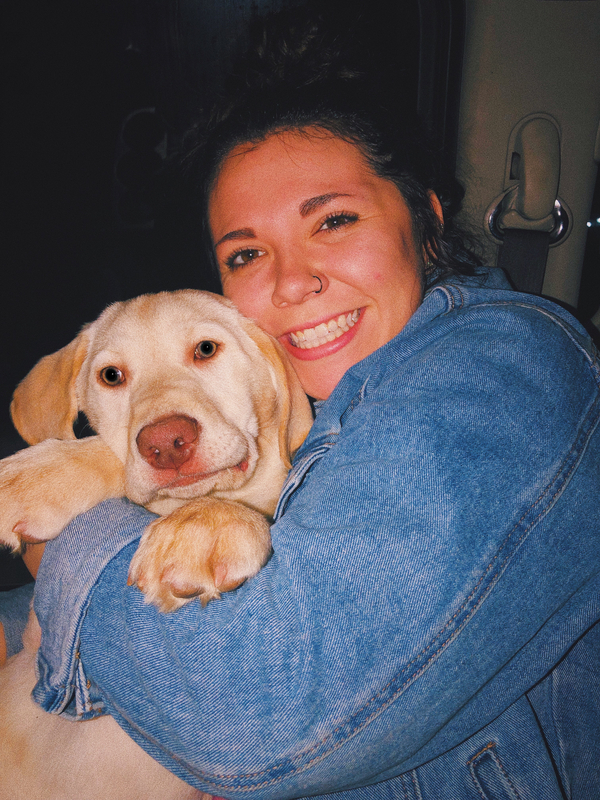 In her free time Mariah enjoys playing and taking care of her yellow lab puppy Bennett.